Sunday morning breakfast at the Carriage House Inn! 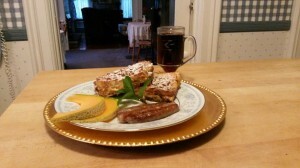 Baked French Toast with a yogurt and granola parfait! 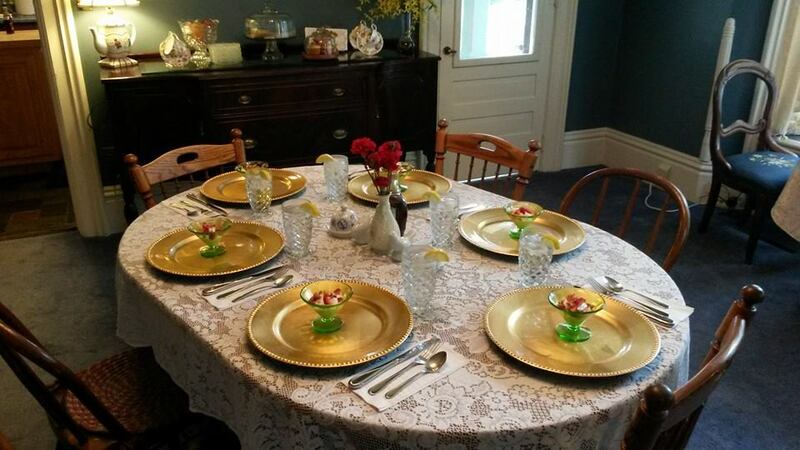 What a beautiful table you set, Claudine! 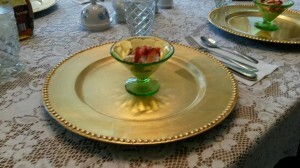 And the Baked French Toast and Yogurt Granola Parfait look delicious!